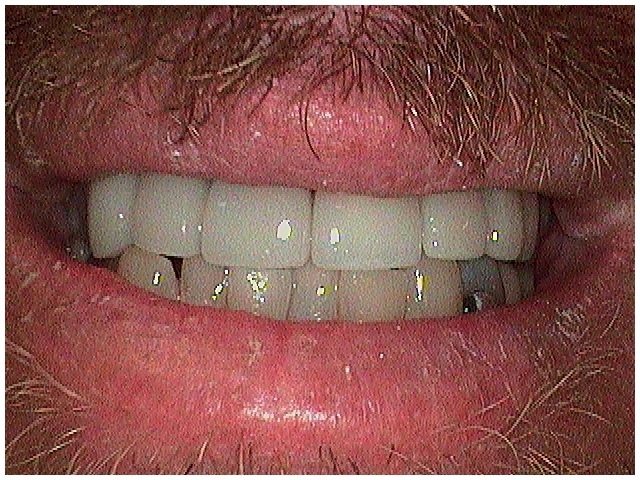 Dr. Krauss helped Nicholas with lower bridge work and a new upper denture. 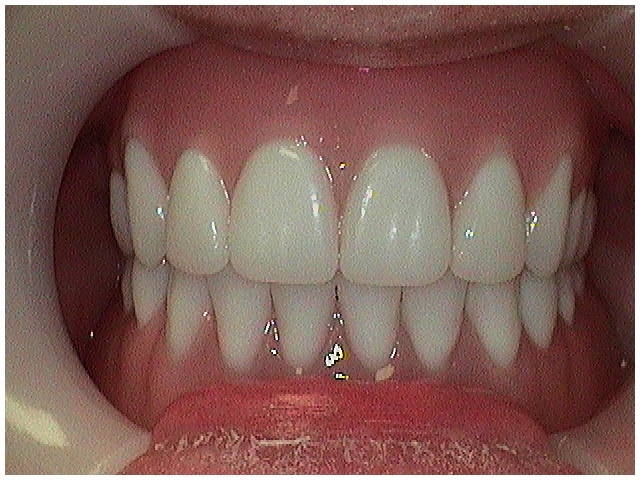 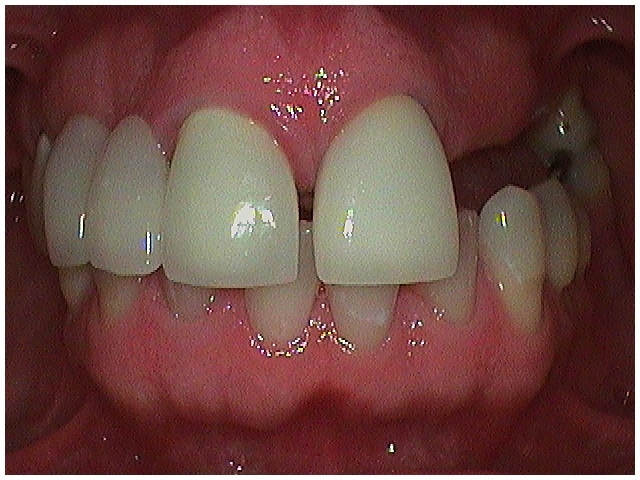 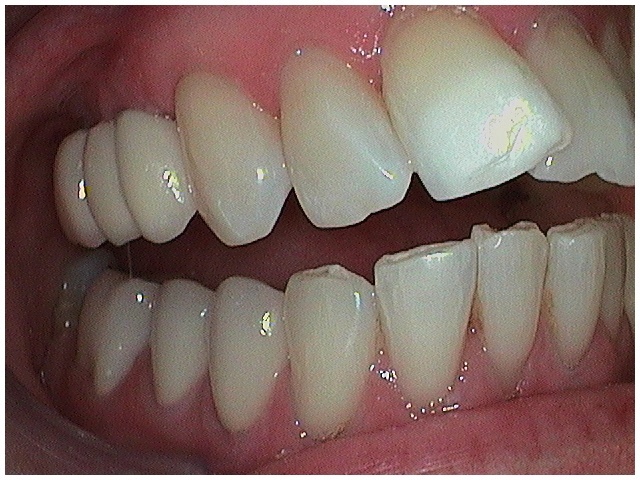 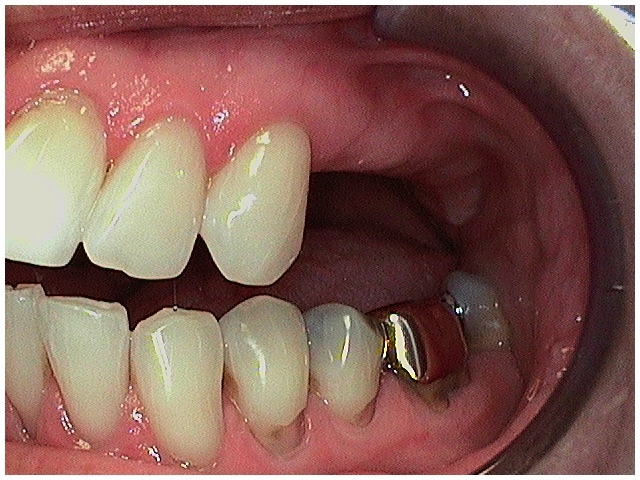 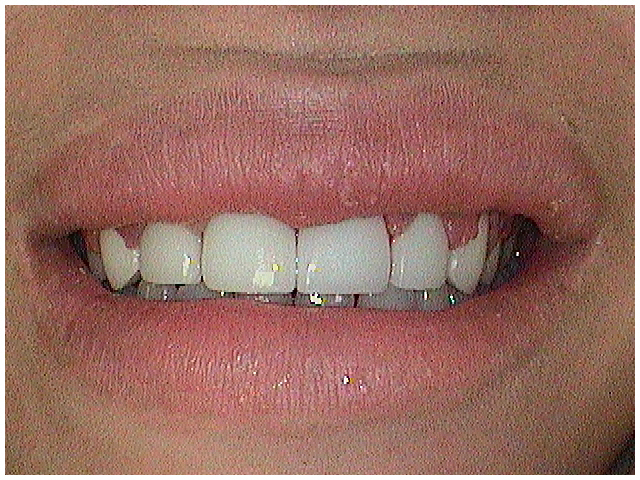 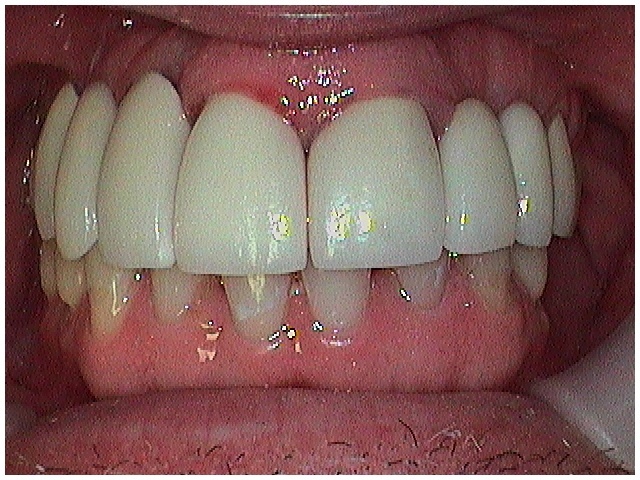 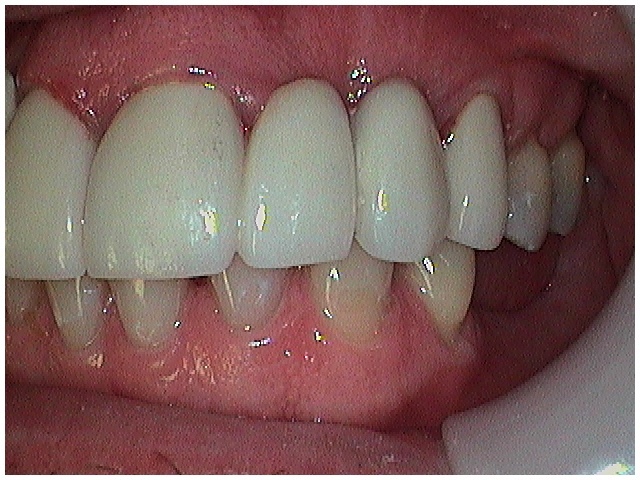 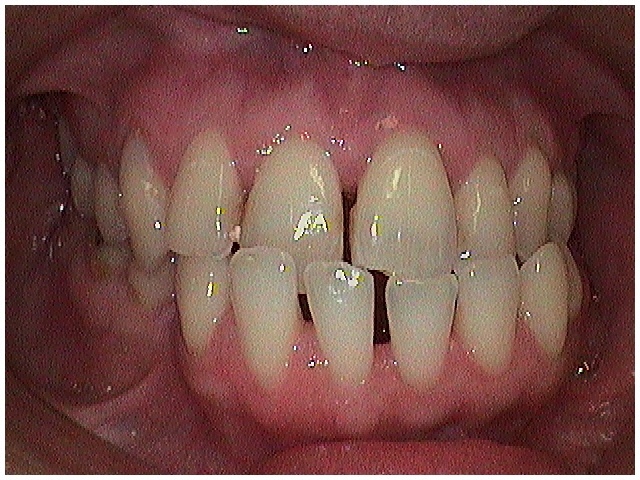 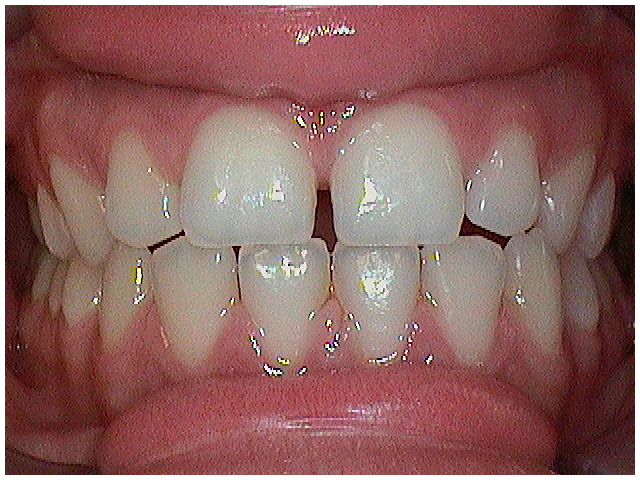 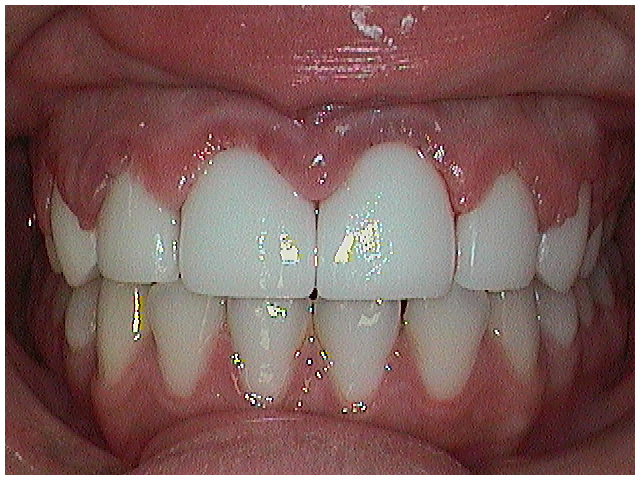 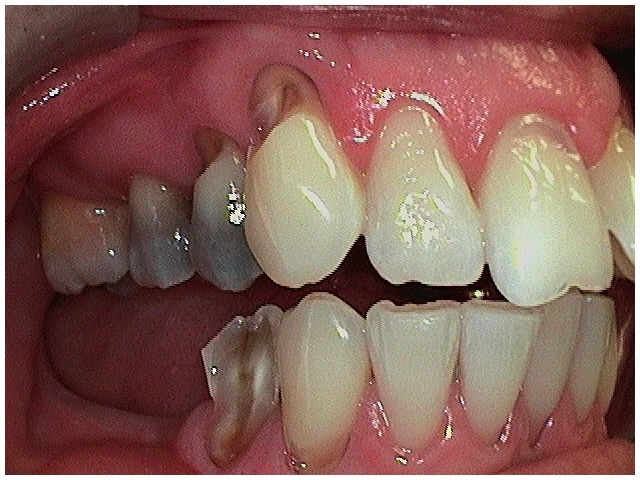 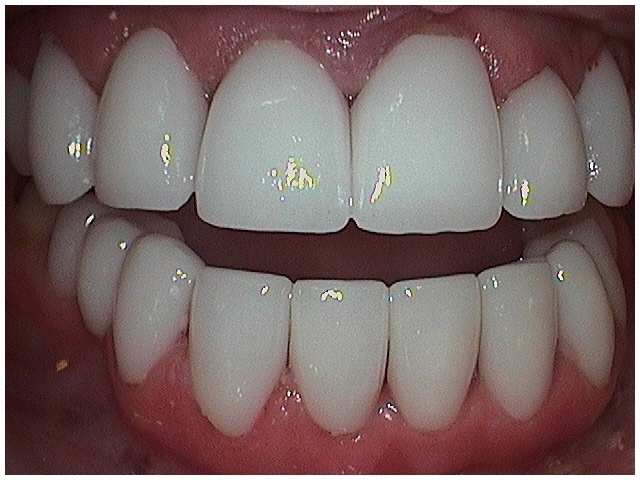 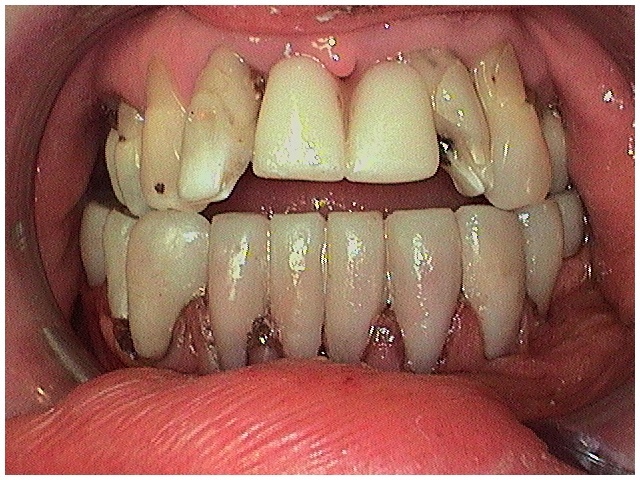 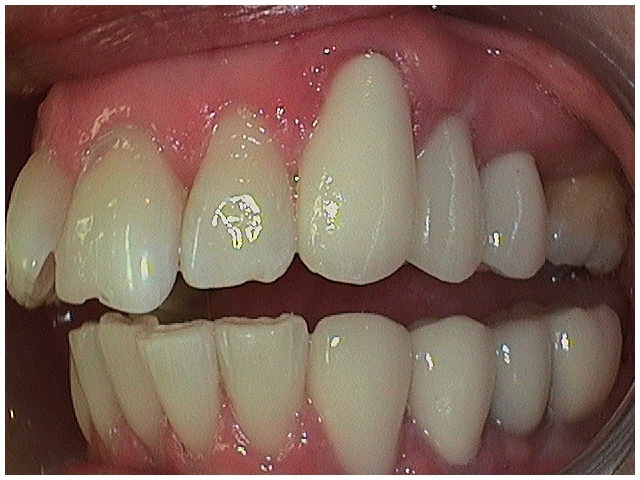 Dr. Krauss gave Jagida lower and upper crowns. 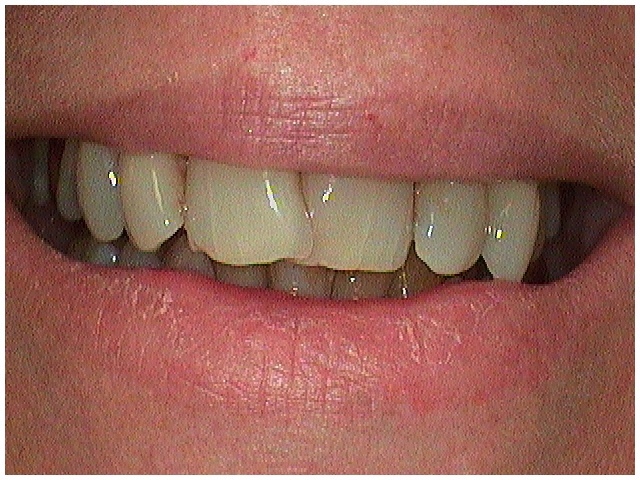 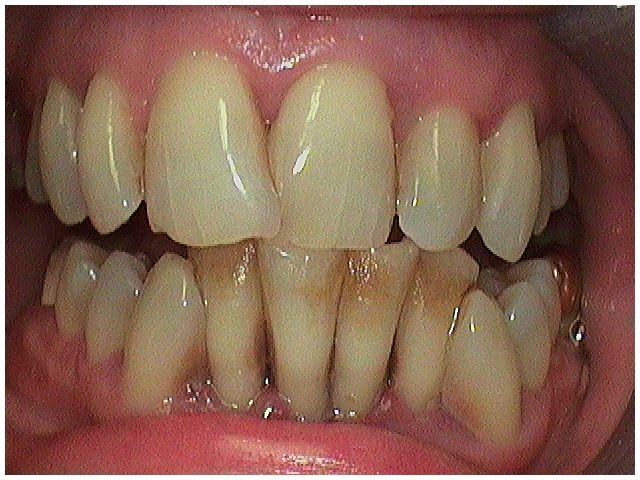 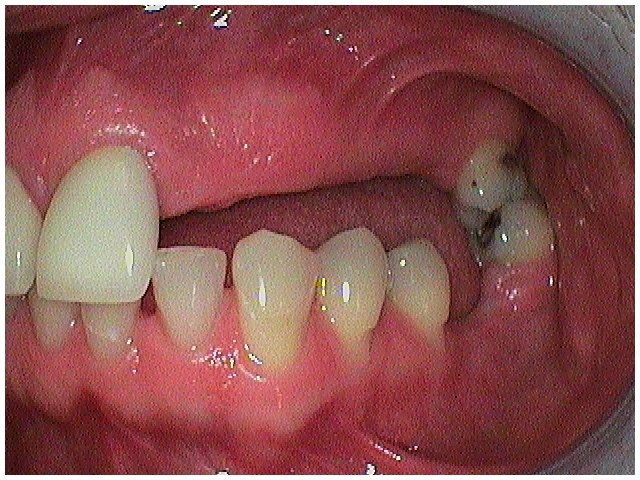 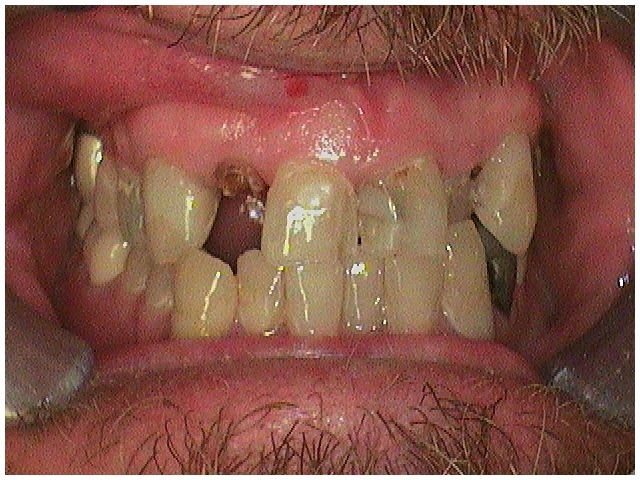 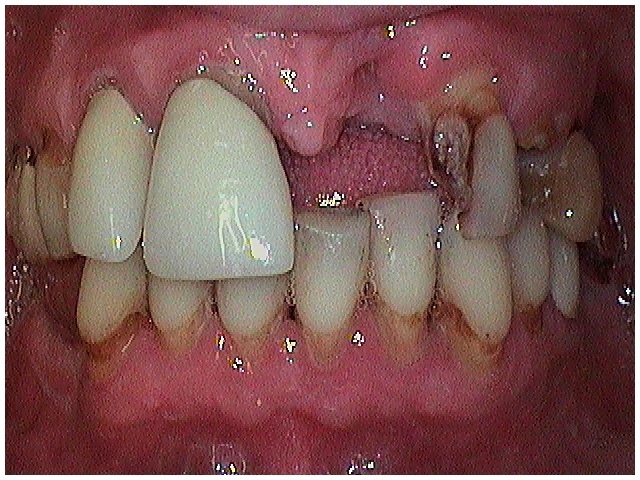 Dr. Krauss gave Barbara upper and lower extractions as well as dentures. 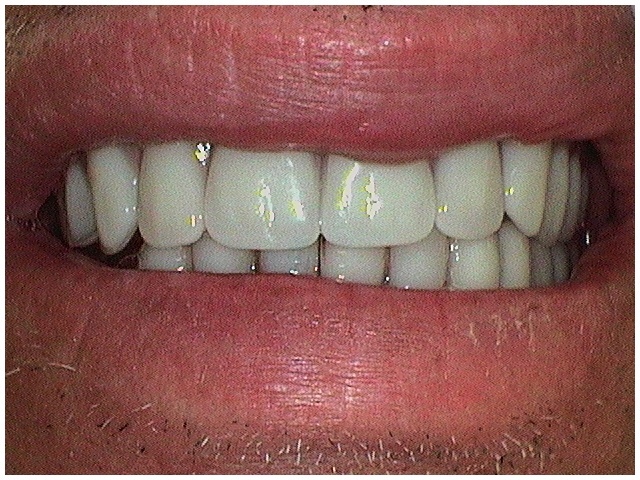 Dr. Krauss gave Bryan an upper implant bridge and crowns. 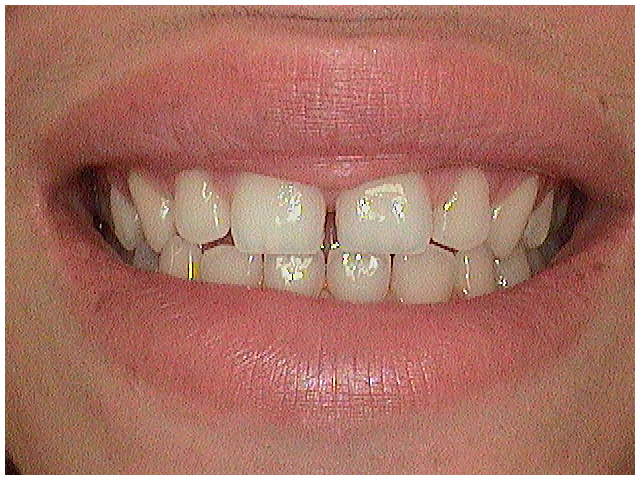 Dr. Krauss gave Lydia implant bridges and crowns on her right and left side. 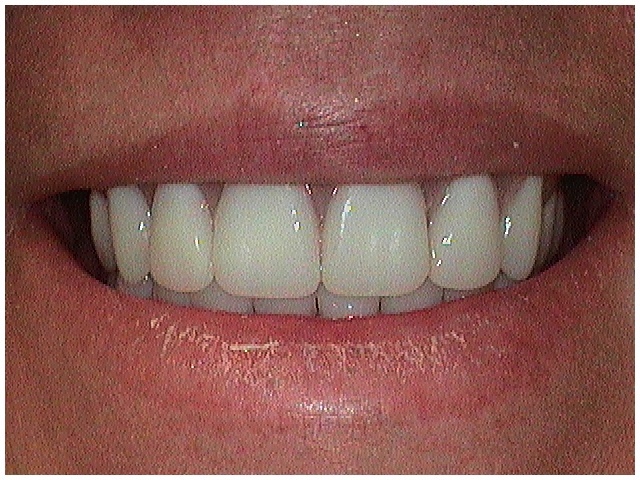 Dr. Krauss transformed Robert’s smile with upper bridge work. 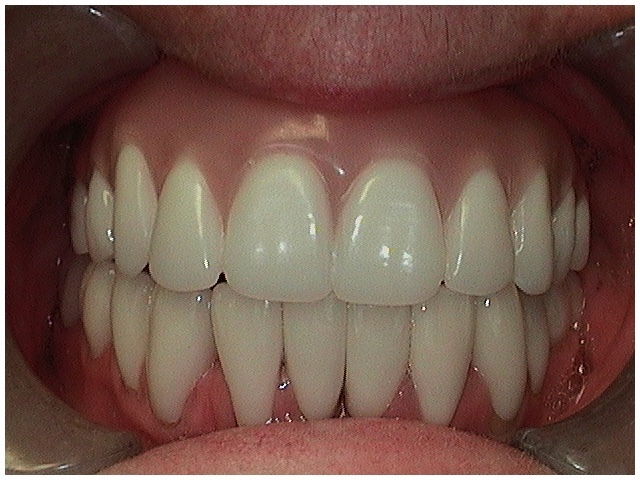 Dr. Krauss gave Dorthea new upper implants to retain her denture and new lower crowns.